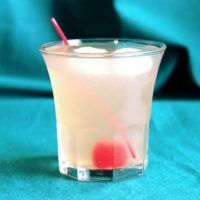 The Whiskey Sour is an enduring cocktail recipe because it’s just so reliably delicious. 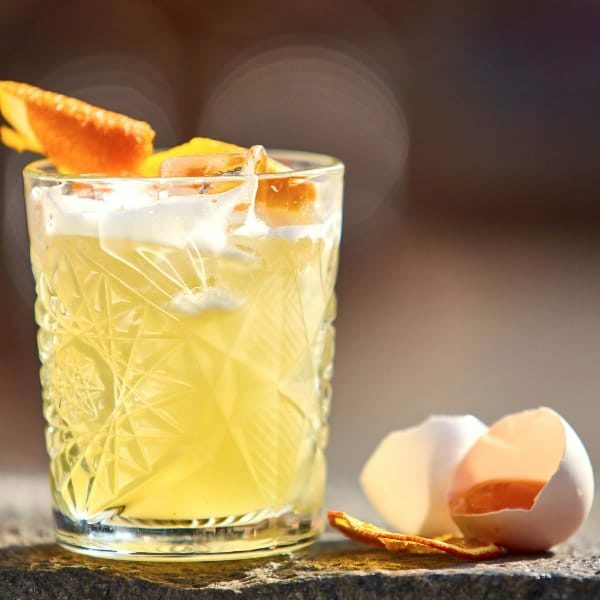 It blends bourbon whiskey with lemon juice, sugar and optional egg white. The recipe for the this cocktail has evolved a little over the years. 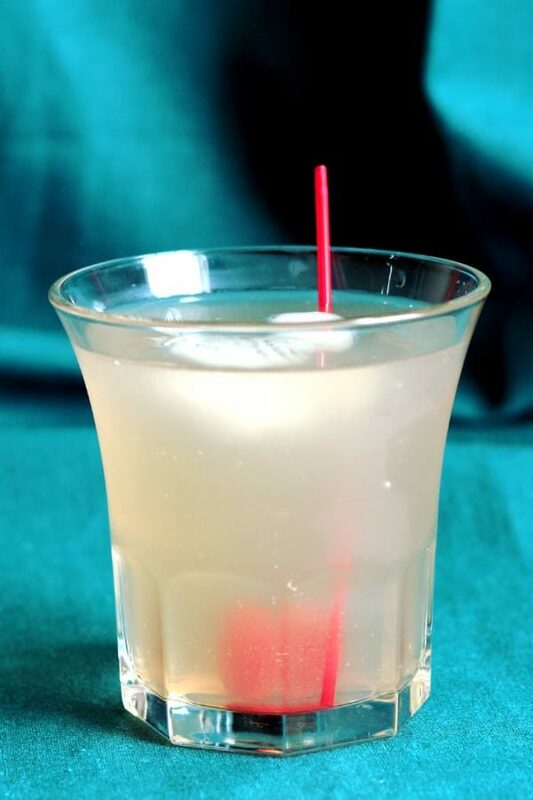 For a long time, bartenders made it with bottled sour mix instead of fresh-squeezed lemon juice. Bottled sour mix gave it a taste more like candy than a refreshing beverage. Now we’re returning to the old-fashioned way of making this drink, with real lemon juice. The only change I make is to use simple syrup instead of sugar because it mixes so much more easily. This version also calls for just enough egg white to thicken the drink a little so you can savor it. Egg whites can also minutely improve the flavor of the really cheap whiskey, but they’re mainly there to mellow all the flavors and meld them into one. That’s the best version of this drink, in my humble opinion. But don’t worry, I included a no egg white version, too. You’ll notice that it calls for sugar instead of simple syrup. That’s a way to get back some of the texture lost with the egg whites. However you make your Whiskey Sour, its flavors are tart citrus with just a touch of sweetness to take the edge off. Better quality whiskeys will reward you with a smoother, deeper flavor (try Gentleman Jack). There are so many variations on this recipe, and you should feel free to play with it. You may want to add just a touch of orange juice to the mix – that rounds out the flavor considerably. Lime juice is another option. Some people add a dash of bitters, too. You should feel free to tweak it until you find your own personal recipe. The Whiskey Sour is Great for enjoying all by itself. It’s equally good on an exciting night out or for enjoying with an evening of TV or reading. Most bars will not include the egg white, but otherwise they usually get this one right. It’s also great with most any meal or snack. It goes well with a steak dinner or reheated tater-tots or anything in between. 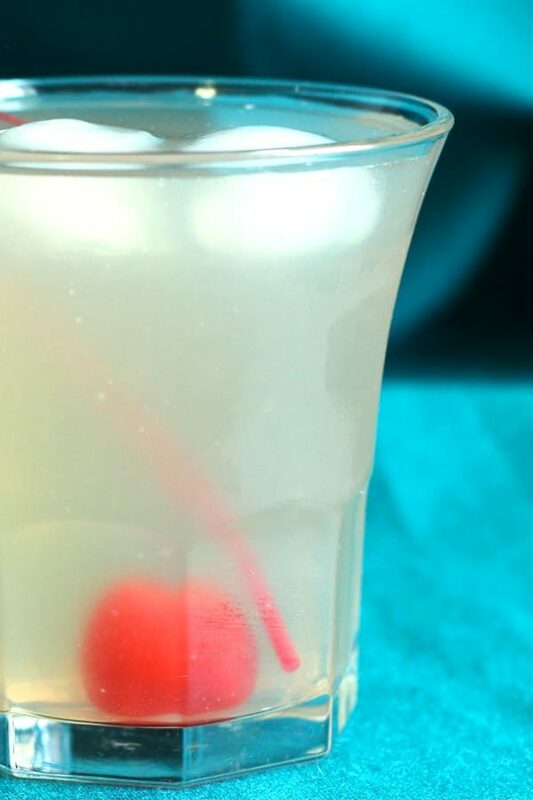 This is my pick for the very best Whiskey Sour cocktail recipe. It uses egg whites, which you probably won't be able to get in any bar, but that's part of what makes it so fantastic. Combine everything in a shaker, and shake without ice until its emulsified. Then add ice and shake until it's chilled. Combine in a shaker with ice, shake well, strain into a glass and garnish with an orange slice on the rim or a maraschino cherry dropped down into the drink. I usually have simple syrup in the fridge. You can increase the citrus taste by adding the zest of a lime and lemon to the sugar before you bring it to a boil. Also, use the juice and then add enough water to meet the ratio of water:sugar. Leave the zest in the syrup, or it the floaty bits bother you, strain it. It’s perfect for pretty much any drink, alcoholic or not. Ooh, LL, that sounds delicious! Thank you for sharing! And yeah, not just alcohol, but iced tea and other non-alcs. Yum! Well I was not too happy with this recipe. I do have a suggestion or two. If you want to enjoy your Whiskey Sour go to the local Liqure store and buy yourself some Whiskey Sour Mixer along with your Whiskey. Trust me if you want to impress your friends at that next party take my suggestion. Put some ice, whiskey sour mixer and whiskey in your nice shaker pour it into your glass add a cherry and enjoy. Do not use this recipe unless you and your fellow drinkers like the whiskey taste. You don’t like the whiskey taste??? If you don’t like a whiskey taste, why would you drink a Whiskey Sour?